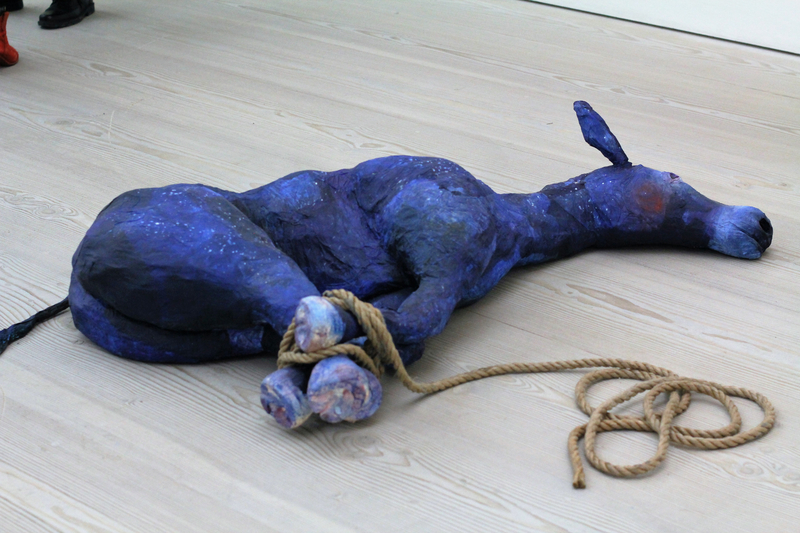 Earlier this year, the Saatchi Gallery in London created a groundbreaking all-female art show entitled Champagne Life. 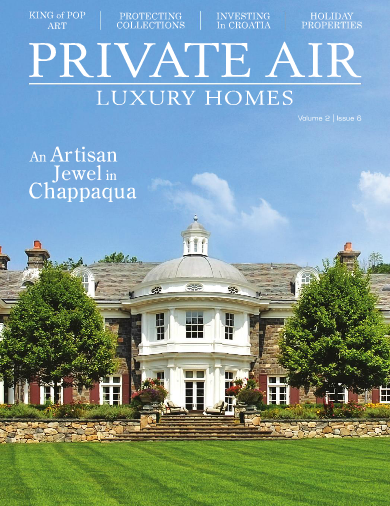 We knew it was an event that would interest one of our favourite clients, Private Air Luxury Homes Magazine, so we sent along our editor Mandy – notepad, recorder and camera in hand – to get the low down on the event. 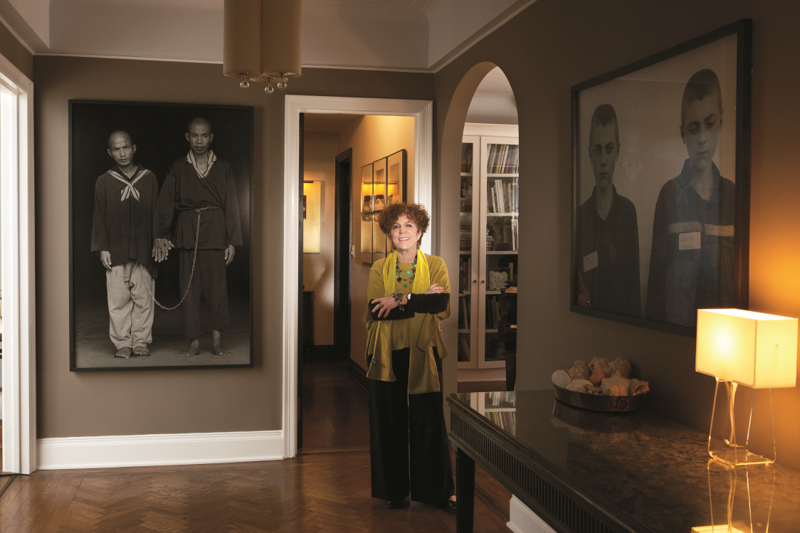 Below is the feature she wrote about the exciting exhibition – as published in the March/April issue of Private Air.